Tired of spending more money every year on new prescription eyeglasses? Wish you didn’t have to deal with the side effects of contacts like red eyes, dry eyes, itchiness, burning, and other irritations? If so, you may be wondering if LASIK eye surgery can help alleviate these problems. Certainly, LASIK may just be the answer you’ve been looking for. In fact, LASIK is the solution for about 700,000 Americans each year who have the procedure done. But not everybody who is “interested” in LASIK is indeed a candidate for the procedure. How can you know if LASIK right for you? The best way to find out if you are a good candidate for LASIK eye surgery is to talk to a laser vision doctor who specializes in LASIK. If you are in the Atlanta area, we recommend you call the Atlanta Vision Institute to schedule a consultation with Dr. Farooq Ashraf. He and his team will be happy to discuss your vision needs and help you determine if you’re a good candidate for laser eye surgery. But even before you come in for your laser eye surgery evaluation with Dr. Ashraf, there are some general criteria that can guide you in deciding if LASIK is a viable option for you. We’re including some information here, to help you know if you should schedule a consultation with Dr. Ashraf. In general, the ideal candidate for LASIK has either nearsightedness, farsightedness or astigmatism; is in good overall health; has had stable vision prescription for at least a year; has a healthy cornea thick enough for a corneal flap; and does not have any diseases or conditions that could impair the procedure or healing process. There are additional considerations as well. Read on to learn more about two of the most important factors: the type of work you do and your age. Some people choose to undergo laser eye surgery because they work in professions that have good vision as part of the job description. Occupations such as firefighters law enforcement, military personnel, construction workers, pilots, lifeguards, flight attendants, lawyers, first aid responders, and medical doctors are all ideal candidates for LASIK because their jobs are easier to perform when unencumbered by corrective eyeglasses. Indeed, many of our patients at Atlanta Vision Institute work in the occupations mentioned above. With these types of jobs, the need for clear vision and minimal distractions becomes heightened. That means it’s better to be able to see clearly naturally without having to worry about glasses falling off or contact lenses drying out or breaking. This is where LASIK becomes the most efficient solution. Long hours working at the computer or excessive reading. Many ophthalmologists have found that vision can worsen for people who read or work on the computer for long periods of time without breaks. This would include people who work as computer programmers, writers, data entry personnel, accountants, web designers—to name a few jobs that require a lot of computer time. Squinting to focus on a screen or small font for long periods of time can lead to eye strain and even headaches. Rather than having to rely on contacts or glasses, LASIK can be a great fix for these problems. Long hours of physical exertion or manual labor. For people who have physically demanding jobs such as construction workers, firefighters or even high school basketball coaches, wearing glasses is next to impossible; even contact lenses can become a hassle in these situations. LASIK is a great way to ensure these individuals will always be able to see clearly in a convenient, dependable way—and they’ll never have to worry about their glasses unexpectedly breaking and not managing well because they can’t see. Working in dry environments. People who work in a dry environment, such as an airplane, are great candidates for LASIK if they have to wear contact lenses every day. For example, most flight attendants who wear contact lenses tend to experience dry eyes and require the use of eye drops regularly. LASIK can help these professionals to see without the hassle of keeping their contact lenses from drying out. It’s important to note that for some occupations, a customized solution may be necessary. In particular, truck drivers, among others who do a great deal of driving at night, may make better custom LASIK candidates to avoid the incidence of postoperative glare and haloes that can occur after standard LASIK. 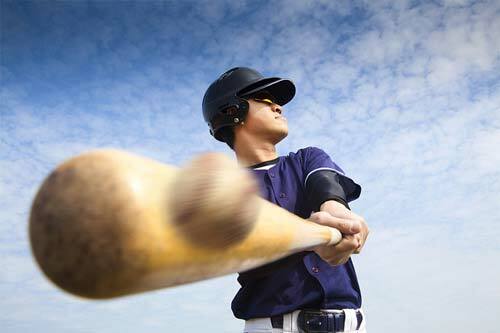 LASIK can also offer tremendous benefits for those who love to take part in outdoor activities such as skiing, swimming and diving, and sports such as golfing, running, cycling, baseball, football, basketball, soccer, and wrestling. Can You be “too young” or “too old” to Have LASIK? There are no hard-and-fast rules about the appropriate age to have LASIK. However, 18 years old is the minimum age to have LASIK. 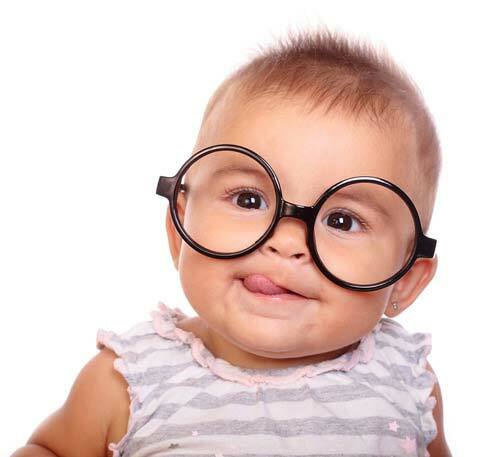 While LASIK has been performed on children with severe vision problems, most surgeons recommend waiting to have the surgery performed because eyes tend to change and continue growing into early adulthood. Adults in middle age may develop presbyopia (a condition where the eye loses the ability to focus on close objects) and need reading glasses. It’s important to understand that LASIK does not cure presbyopia. However, patients with presbyopia may opt to have monovision (meaning one eye is “set” for a distance focus, and the other is set to focus on close-up objects). This procedure allows for “blended vision” in which patients have good distance vision and still can maintain their reading vision at the same time. There is no real age limit to have LASIK, as long as the patient is in good overall health, has healthy eyes, and meets other general criteria. It’s important to realize that after age 60, vision continues to change and there is an increased risk of developing cataracts (a clouding of the lens of the eye that affects vision). If the patient has cataracts, the eyes would be treated with a different eye procedure (cataract surgery), which would also correct their refractive error. Still, in some cases, if the patient chooses not to wear glasses, LASIK can be performed after the cataract surgery. Take our Quiz to Help You Decide if You’re a Good Candidate! When performed on the right patients, LASIK can be very successful. But, again, it is not for everyone. The condition of your eyes, your occupation and leisure activities, age and personal expectations all help determine whether you are a good candidate for LASIK eye surgery. We’ve put together a helpful quiz for prospective patients, to assist them in determining whether they’re candidates for LASIK. 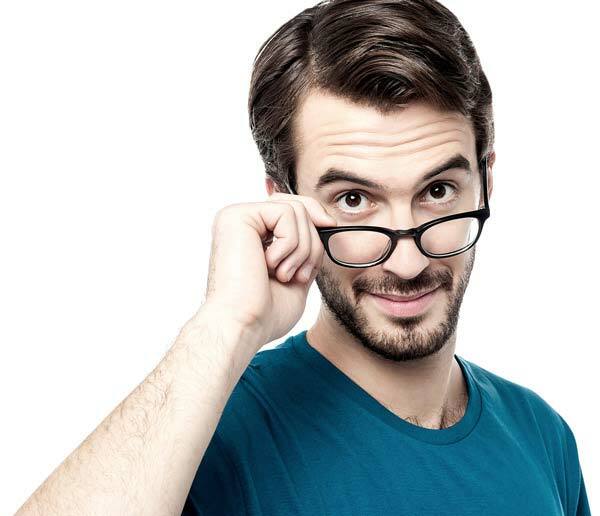 So if you’re considering laser vision correction, please take our vision quiz. This quiz will ask you a series of questions about yourself and your vision. But remember, no matter how good the quiz may be, it’s not a substitute for a professional medical evaluation. So when you’re done answering the questions, depending on your results, give as a call to schedule your complimentary evaluation. We’ll look forward to hearing from you!